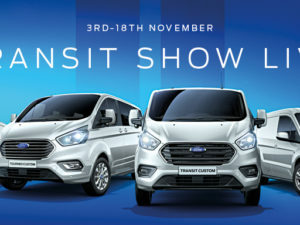 The New Transit Courier. 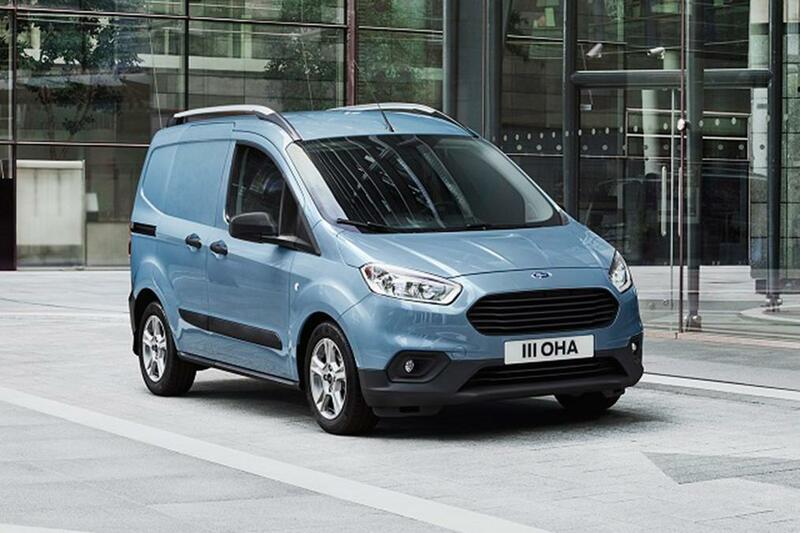 Practicality and agility optimised. 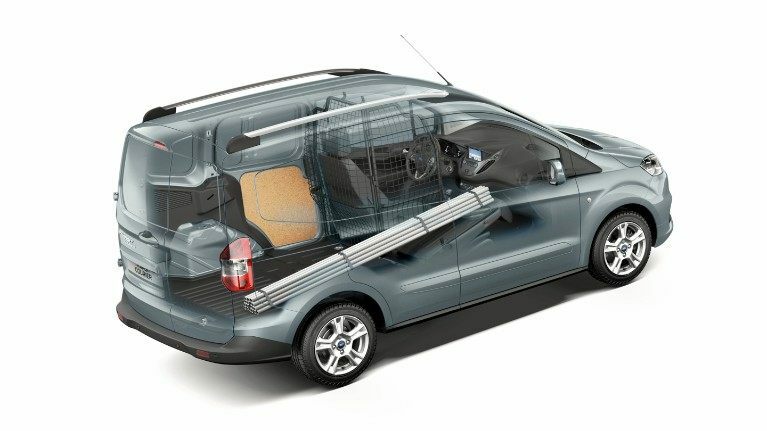 Arriving this year, the New Transit Courier is the most compact of the Transit range. But don’t let this fool you, it still shares the same practicality of the larger vehicles. 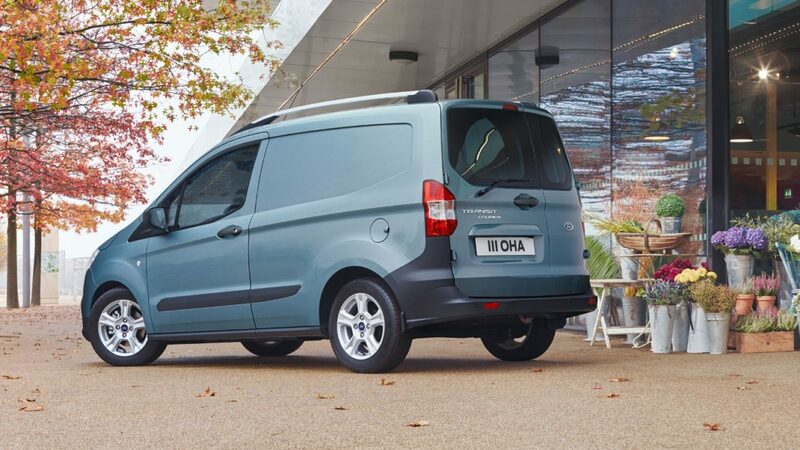 With a generous 2.3 cubic metres of loadspace, the Courier is certainly a vehicle to consider. 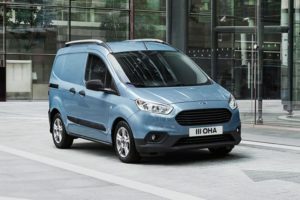 Ford has made subtle differences to the exterior of the New Transit Courier, making use of Ford’s latest design language you can see that it has a Fiesta-inspired face. Other tweaks such as the reshaped front grille and revised lower fascia provide a more aesthetically pleasing look to the Courier. 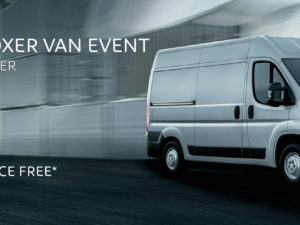 Overall, the New Transit Courier looks slick and sophisticated compared to it’s other competitors. 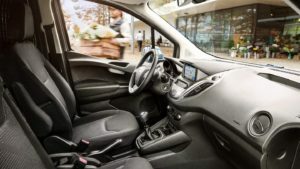 Inside, the instrument cluster has been changed and the high spec models come with a six-inch infotainment screen that provides you with Ford’s built-in SYNC 3. The changes don’t stop there, cruise control provides you with a more comfortable and economical journey. Pre-Collision Assist is also a part of the revised package, detecting pedestrians in front of you and automatically applying the brakes. 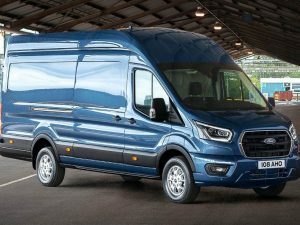 Ford has introduced the all-new 1.5-litre EcoBlue turbocharged diesel powertrain engine that meets the new Euro 6.2 emissions standards. 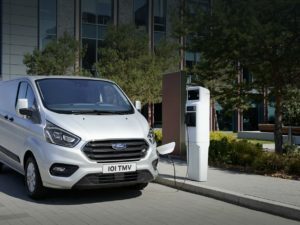 Also, an option is Ford’s 1.0-litre turbocharged EcoBoost petrol engine with a six-speed manual gearbox as standard. A load area of 2.3 cubic metres is provided with the Courier meaning you get 10% more load volume than other vehicles in the same class. Behind the bulkhead, there’s room for a generous 600kg payload and a Europallet.